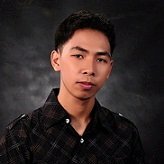 How to send a test email notification? AND, how can I send my self a test form? 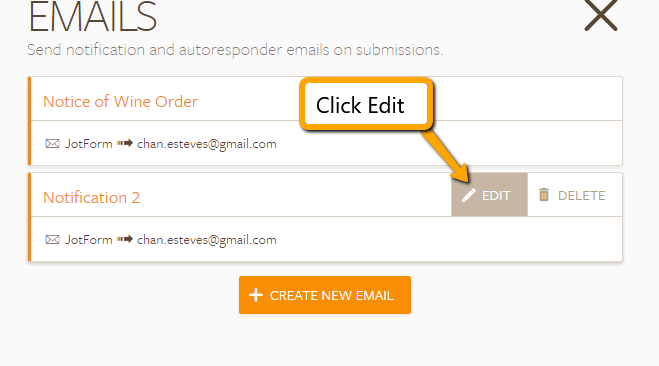 To send an email notification to your email address, simply follow the steps below. 1. Click the Email button on the properties. 3. Then click the Test Email button. Please note that the test email will always send to the email address registered on your account. 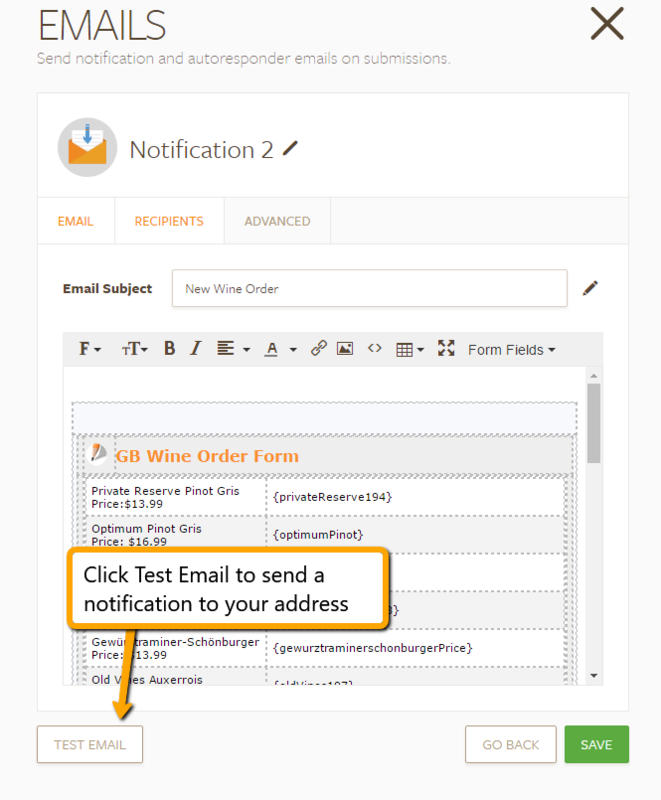 To send a notification to the recipient you set in the notification, you will need to fill in and submit the form.